The dungeon dragon offers his two bits on Rhianna and Brown. Busta Rhymes is asked by the interviewer to weigh in on the Chrianna situation at 3:20 of the video. Anyone believe he was clueless on what happened – especially when it made post-Oscar headlines across North America and was ALL over Twitter? “I’m pro-defending yourself…under any circumstances – whether it be a man or a woman. Youknowhatimsayin’? But I’m never pro-hitting a woman,” said the rapper. Is “pro-defending yourself” some new slang term for self-defence? He goes on to say “even understanding the circumstances with them being who they are…as celebrities…I just feel like everyone need to mind they f**kin’ business”. Someone should tell Trevor Smith that being a celebrity means throwing your privacy to the dogs. He muses over things like the Officer Ricky/Fiddy “rivalry” – which no one really cares about, the Oscars and his album drop date but we all know which topic has more heat right now. It’s not likely that Busta will be the only high-pro industry figure to be asked about Chrianna’s woes. Upper Playground and Munk One have expressed their opinion quite succulently with THIS tee! The Ike Turner of this What’s Love Got to Do With It scene, meanwhile, has begun taking anger management classes in California. Gotta look good for that March 5 trial date, Chrissy?! Masia One and Sabatawj establish cross border link. Highplace Drive is a new project from my homegirl Masia One and her frequent Cali collaborator Sabatawj. M Uno reps the Dot – obviously – but is currently in San Diego doing what dope rappers do; make dope music. This joint is a good example of what she’s cooking up. Her album, Pulau, made a nice impact on Canadian college radio. It went to #1 last month on exclaim! ?‘s earshot! chart. Keep up with Masia HERE. Check those choreographed pieces set to Masia choons from Europe! T-Dot selector freaks another soul gem. Gotta give it up for the one DJ Fase – yes, he of Toronto’s long-running Footwork Tuesdays residency – who remixed this new Jazzanova joint something sweet! He’s also the one that took Ivana Santilli‘s Whateva U Want and turned into a Lover’s Rock sonic landmark. Jazzanova has flipped their well-known broken beat/nu-jazz stylee into a more soulful sound and Fase doesn’t stray far from the new ‘nova steez. …and, HERE is Fase’s remix. You can check out his Myspace, too. Cop it and drop it! Oh, and because we love us some Ivana, HERE‘s Fase’s Lover’s Rock Remix for Whateva U Want. Provided by the generous folks @ Stones Throw! As part of the Madvillainy/Jaylib tour THIS little nugget incl an unannounced appearance by recent LA transplant, James Yancy! (photo jacked fr my homie, Hza‘s blog bc i never got one of these). The music industry’s most-anticipated annual event takes place tonight. 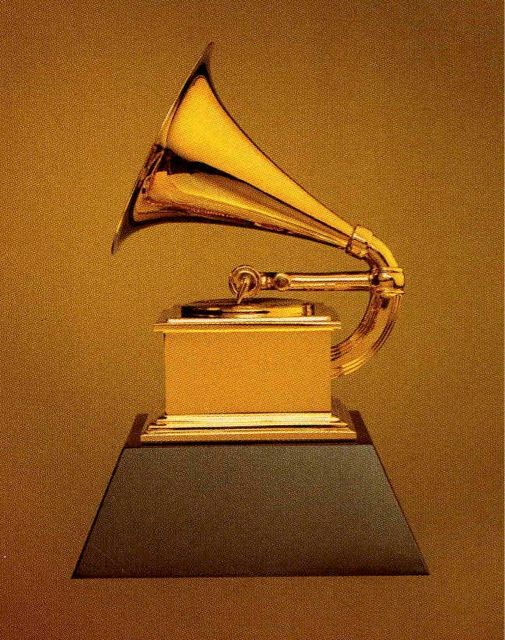 In a nod to the play-by-play coverage from Jay Boogie’s now-defunct Chez Boogie blog, he will post a live Grammy blog starting tonight at 7pm. You can expect to read about tonight’s winners, losers, hacks, frauds, fashion victims and of course, performances. Tune into your local CBS affiliate to watch the Grammys live and keep your browser pointed to bundown.com. BSS locking down deets on upcoming events. Been a minute since our last update – as you can see by the date on the post below – but mostly because we’ve been conceptualizing and planning the first quarter of 2009. …let that whet your appetite for now.